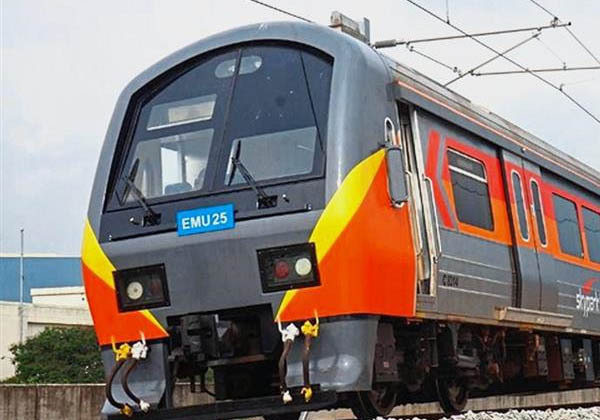 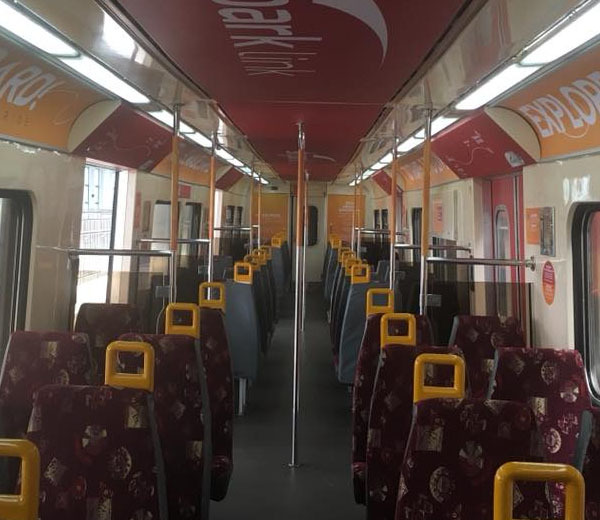 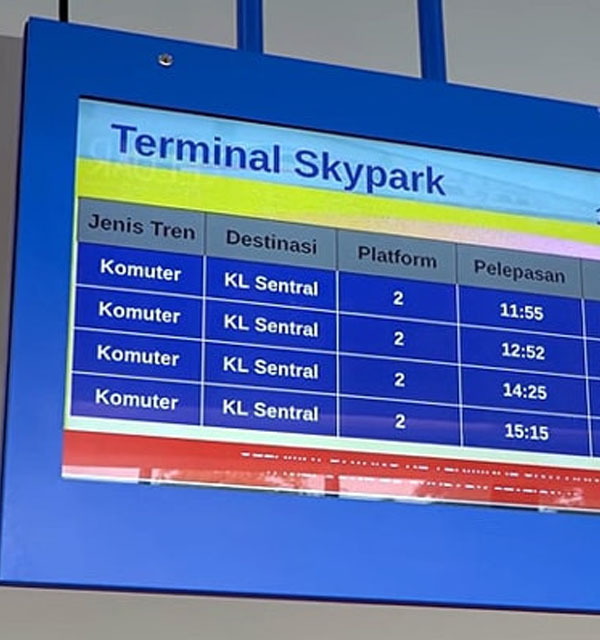 The Skypark Link is a train service that connects you to the Skypark Terminal Subang Airport. 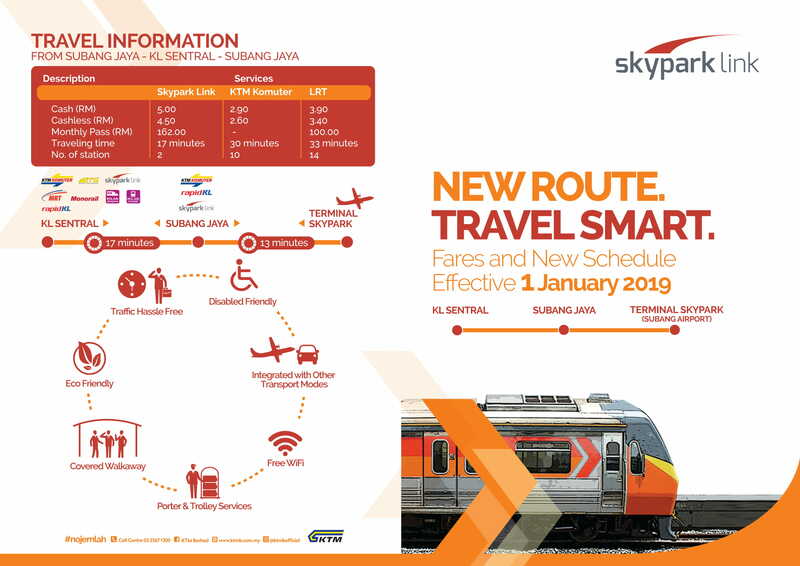 For those who are using KL Sentral - Subang Jaya - Terminal Skypark Route, this service will be very convenient, time saving and affordable. 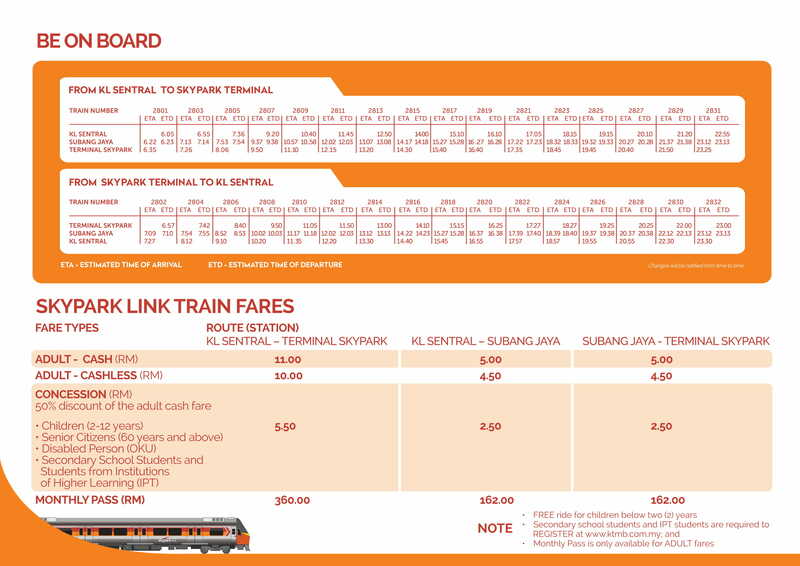 Kl sentral (popular as a main transportation hub, urban sightseeing, leisure, entertainment, business hub and ultimate shopping experience). 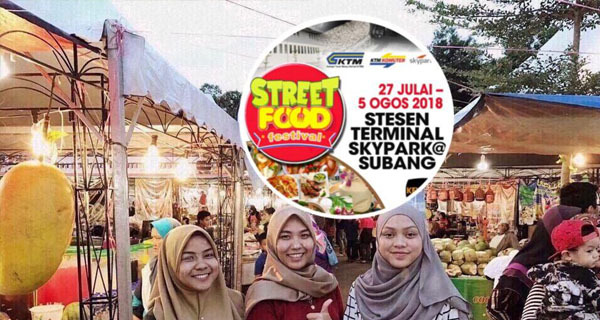 Subang Jaya..there is a wide array of exciting and unique attractions in Subang Jaya. 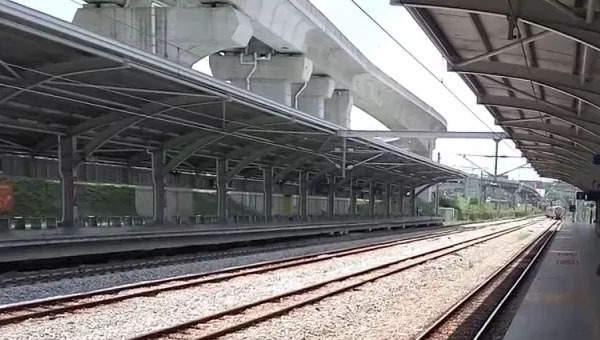 From state-of-the-art virtual flight simulators to trendy shopping malls, there is something for everyone to enjoy in this bustling township. 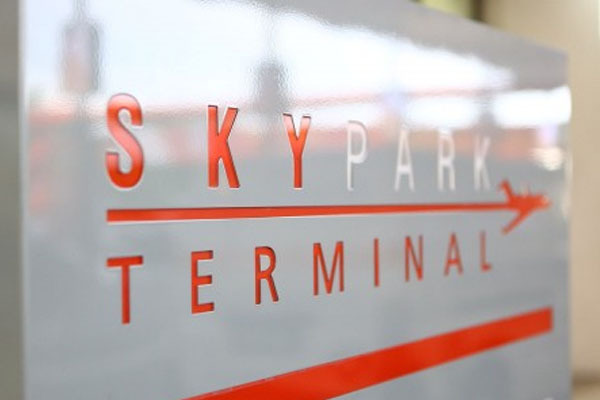 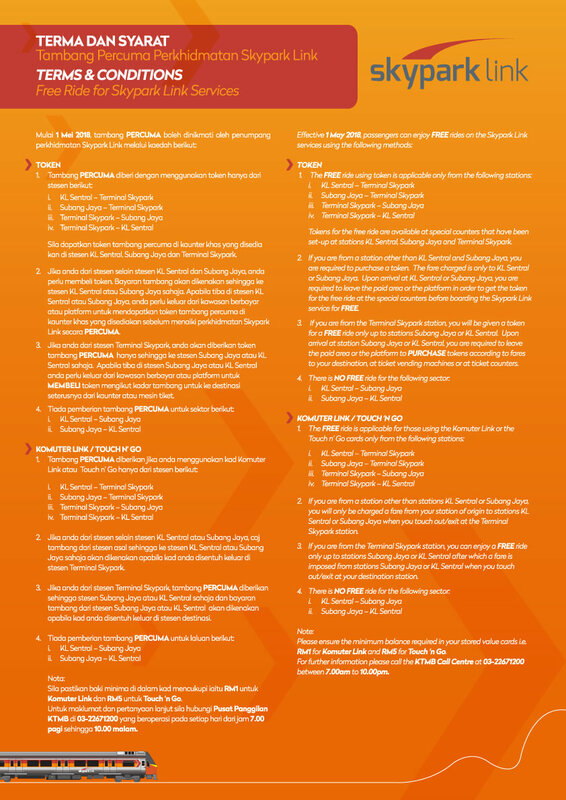 We are offering new promotion & advertisement for Skypark Link at any time.